This lake, as the name suggests, is square in shape and about 1½ to 2 acres in size. 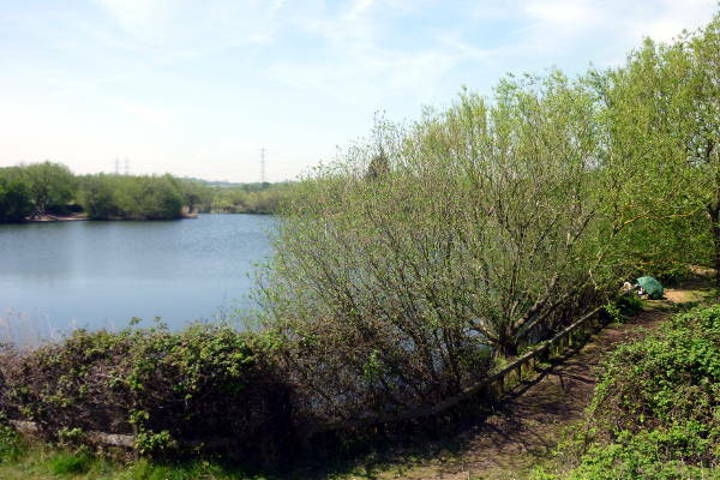 It used to be joined to the Main Lake but was separated some years ago in order to create a lake to hold a large head of Carp. The intention was to create a 'runs water'. 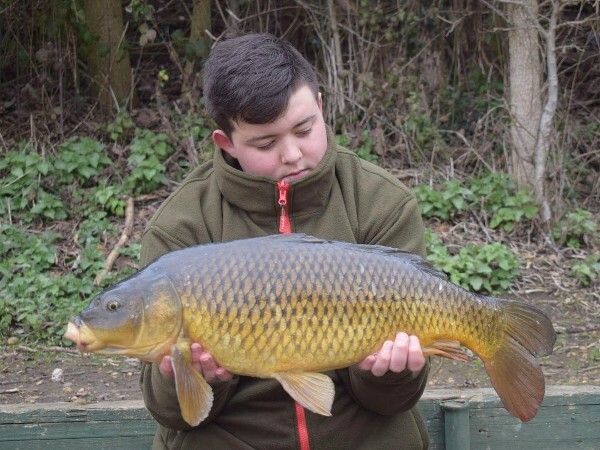 Over the years it has been stocked with the smaller Carp (under 15lb) from the Main Lake and although there are lots of them in there, they are putting on weight. 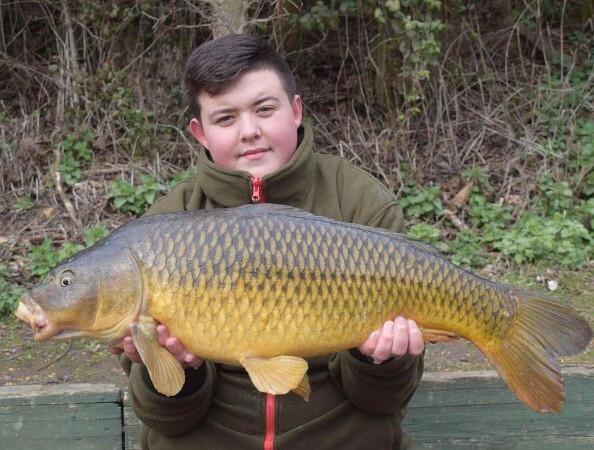 The biggest one in there is around the 29lb mark and there are also quite a few twenties. 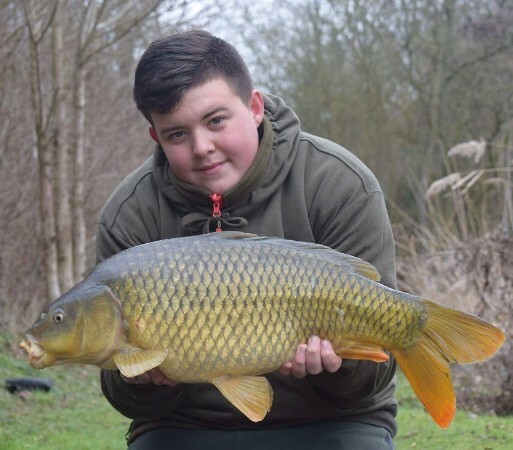 The average weight of Carp is probably 10 – 12lb, but there are a good head of upper doubles present. 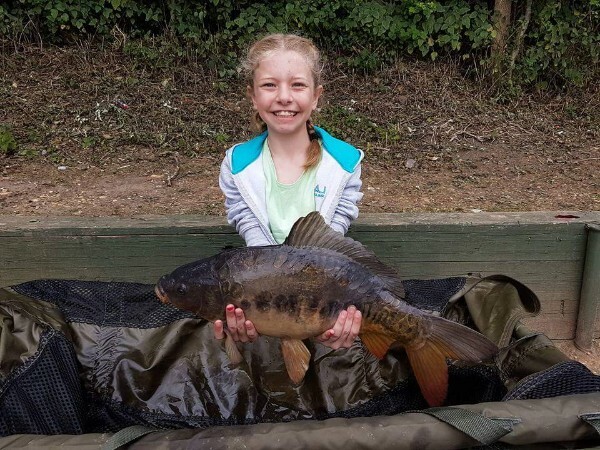 Recently a large stocking of mainly Mirror Carp of the ‘Simmo’ strain were introduced, which should grow quickly and provide excellent sport. 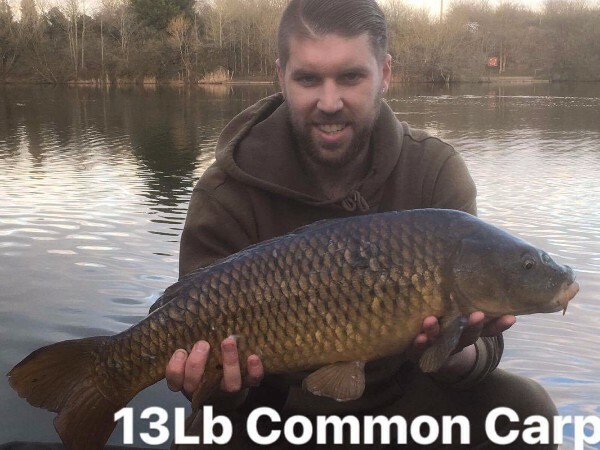 The best reported catch of Carp in a day was 29+ fish, being mainly doubles with a handful of 20's, and all off the surface. 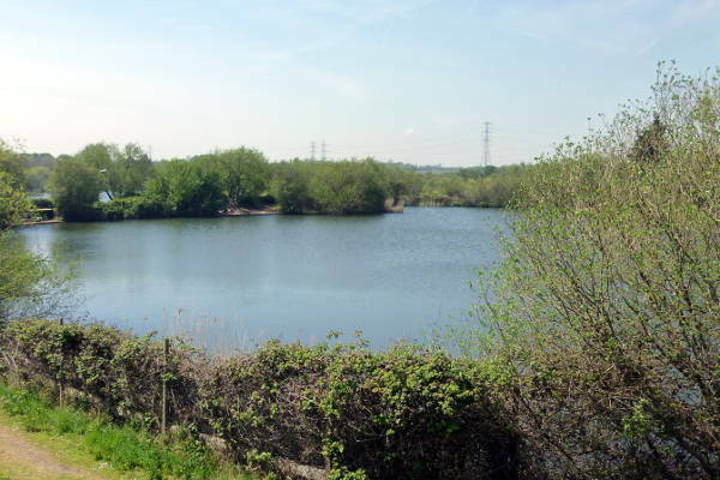 Although this lake holds predominately Carp, it also holds good shoals of Bream, Tench, Crucians, Pike and all of the silver fish. 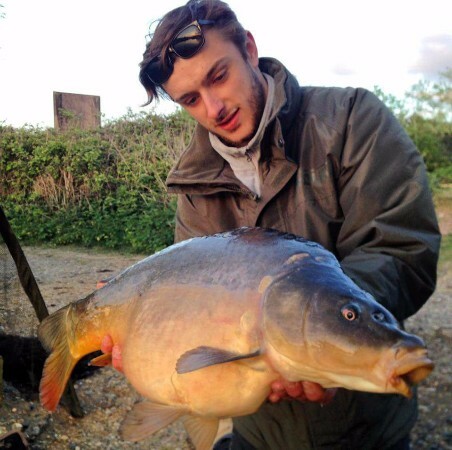 It is estimated that there are around 300 decent Carp in this lake. 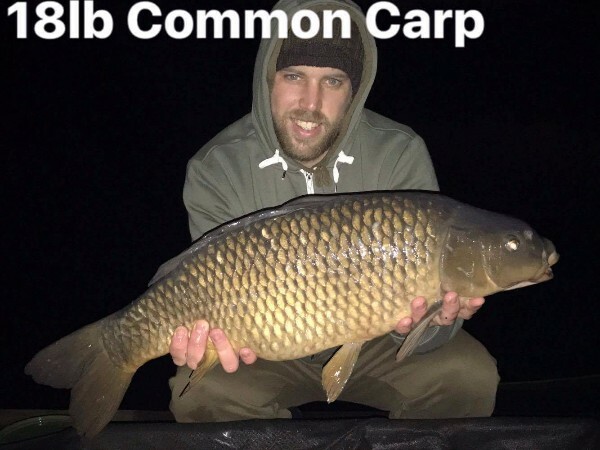 As with all lakes, the square has it’s ‘hot-spots’ and regular anglers to this lake will know well where these are; if you are new to this lake, it is well worth asking for local knowledge from the regular anglers or speak to the friendly bailiffs for advice. 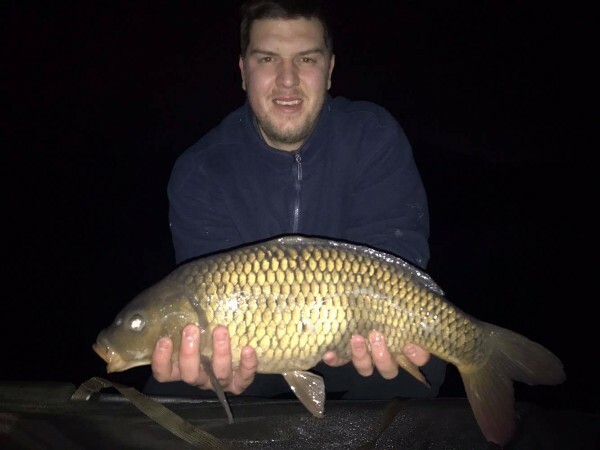 If you do come to fish the square lake, please remember to take any rubbish home with you and also respect the local neighbours. 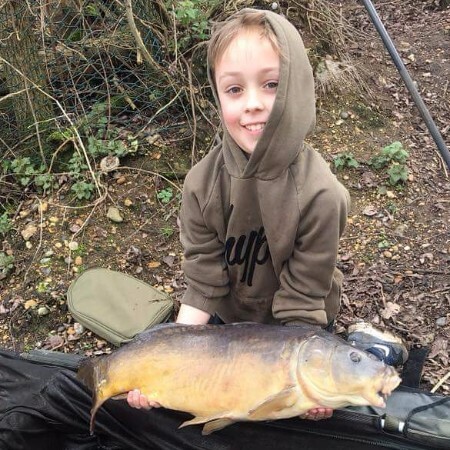 Theo with this lovely 18lb mirror. showing his dad how its done !! !